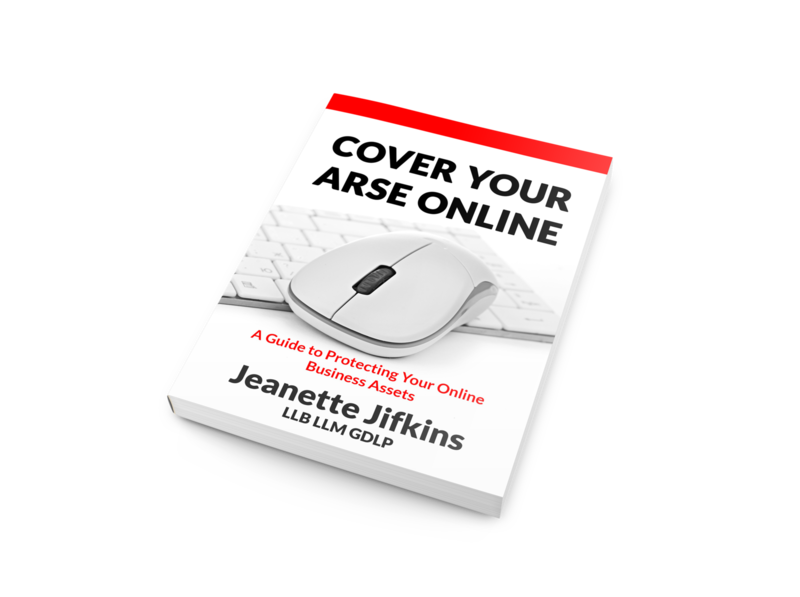 When we talk about ’us’, ’our’ or ’we’, it means https://coveryourarseonline.com. The words ’you’ or ’your’ means you, the visitor to our website. Always use caution when giving out any personally identifying information about yourself or your children anywhere on the internet. We do not control or endorse the content, messages or information found in any part of our website where users are able to contribute their own posts and material. We specifically disclaim any liability with regard to those parts of our website and any actions resulting from your participation in using those parts of our website. Managers and hosts of forums and blogs are not authorized spokespersons for https://coveryourarseonline.com, and their views do not necessarily reflect those of our business. We do not claim ownership of the materials you (including feedback and suggestions) posted on any of part of our website. However, by posting any information or material you are granting https://coveryourarseonline.com, our affiliated companies and necessary sub-licensees permission to use your information or material in connection with the operation of our and their businesses including, without limitation, the rights to: copy, distribute, transmit, publicly display, publicly perform, reproduce, edit, translate and reformat your information or material; and to publish your name in connection with your information or material. No compensation will be paid to you with respect to that use of your material or information. You agree that no joint venture, partnership, employment, or agency relationship exists between you and https://coveryourarseonline.com as a result of this agreement or use of this website. All contents of this website are copyright by https://coveryourarseonline.com. Please contact tony@teejayconsulting.com should you require permission to reproduce any of the contents of this site. The names of actual companies and products mentioned on this website may be the trademarks of their respective owners. Any example companies, organizations, products, people and events depicted on this website are fictitious. No association with any real company, organization, product, person, or event is intended or should be inferred. Only your personal use of our copyright materials is permitted, which means that you may access, download, or print such materials for your personal use only. Commercial use of any sort is expressly prohibited. You agree not to change or delete any copyright or proprietary notice from materials downloaded from this site or any site accessible through this site. Any requests for our permission to publish, copy, reproduce, distribute, transfer, or otherwise use any materials contained in the web site should be directed to tony@teejayconsulting.com.